For many Americans, attaining a good night’s sleep is merely a daydream. According to the Centers for Disease Control and Prevention, more than a third of adults in the United States aren’t getting enough sleep on a regular basis. Insufficient sleep has been cited as a public health problem. While social factors and poor sleep habits play a role in these numbers, many individuals suffer directly from sleep disorders. 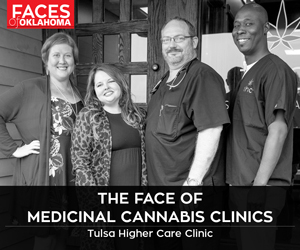 Dr. Richard Bregman serves as medical director for the Sleep Disorders Center at Saint Francis Hospital in Tulsa. He is board certified in internal medicine, pulmonary medicine and sleep medicine. Symptoms can also include irritability upon awakening and problems concentrating. Bregman encourages anyone with these symptoms to seek medical attention. 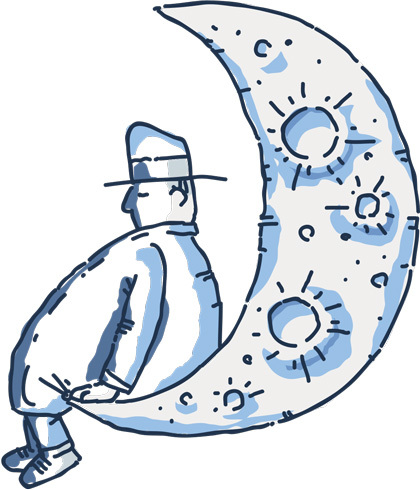 Bregman says patients with sleep apnea syndrome may fall asleep inappropriately throughout the day and, while generally patients with this disorder are overweight, it can also occur in individuals of normal weight. “Sleep apnea can lead to serious medical conditions, such as heart attacks, stroke, high blood pressure, diabetes mellitus and automobile accidents,” says Bregman, adding that sleep apnea syndrome can also occur in children. 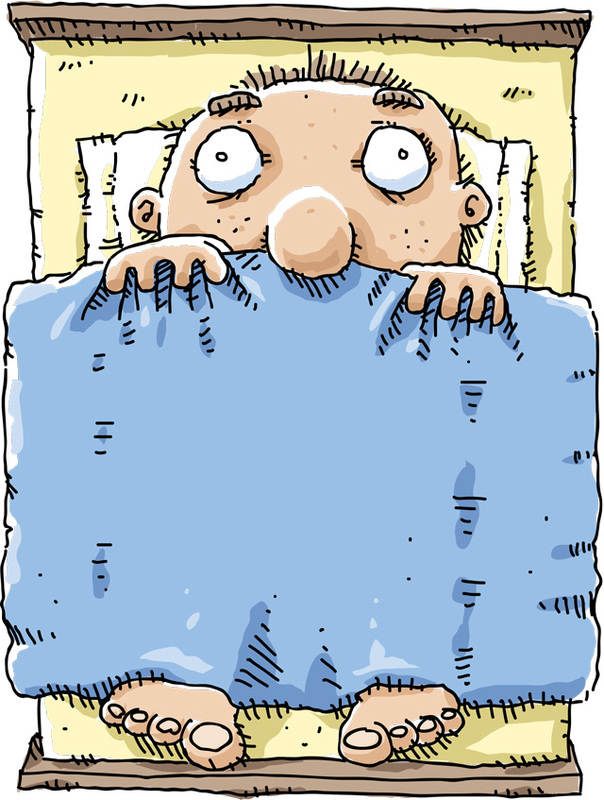 Other common sleep disorders include restless leg syndrome, narcolepsy and insomnia. Restless leg syndrome is often characterized by uncomfortable sensations in the legs and the often irresistible urge to keep moving the legs to relieve the sensations. Bregman explains that restless leg syndrome can prevent sleep onset and cause unrefreshed sleep and daytime fatigue or sleepiness. The condition occurs more frequently in family members and can affect women during the last trimester of pregnancy as well as individuals with kidney disease and anemia. Both medical and nonmedical treatments are available that can provide some relief. Narcolepsy, known for causing excessive sleepiness, generally develops in people’s teens or 20s. “Narcolepsy shows up as marked daytime sleepiness to the point that the patient will fall asleep inappropriately during the day and has vivid dreaming; this can be treated successfully with medication,” Bregman says. 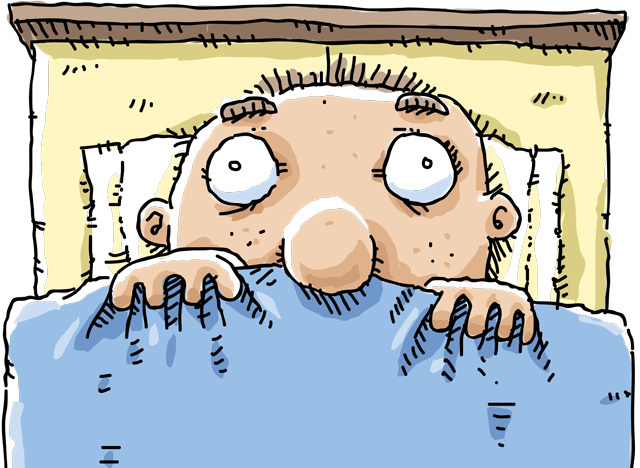 Traits of insomnia include difficulty falling asleep or staying asleep, resulting in daytime fatigue, tiredness or sleepiness. Practicing good sleep habits can often significantly improve these symptoms.